Three rooms + the lobby with thousands of books, DVDs, and other materials in all genres. DVDs are now just $2 each! The BOGO special this month is holiday books: buy one for $1, get one free! 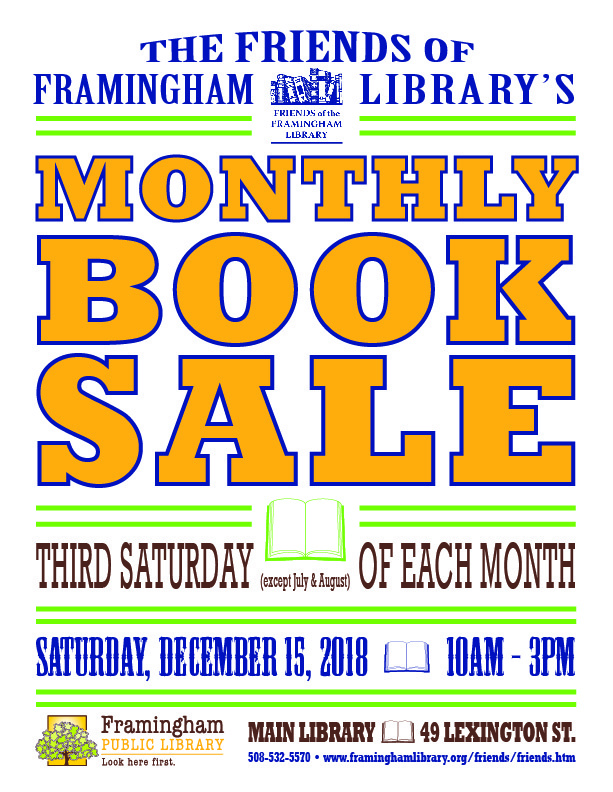 Proceeds from the sale support library programs, ROKUs loaded with Netflix, printing of the library newsletter, and much more!